Intake Manifolds & Turbo Manifolds - The manifold 'Mark' uses on his 1971 El Camino 2JZ Pro-Touring car! 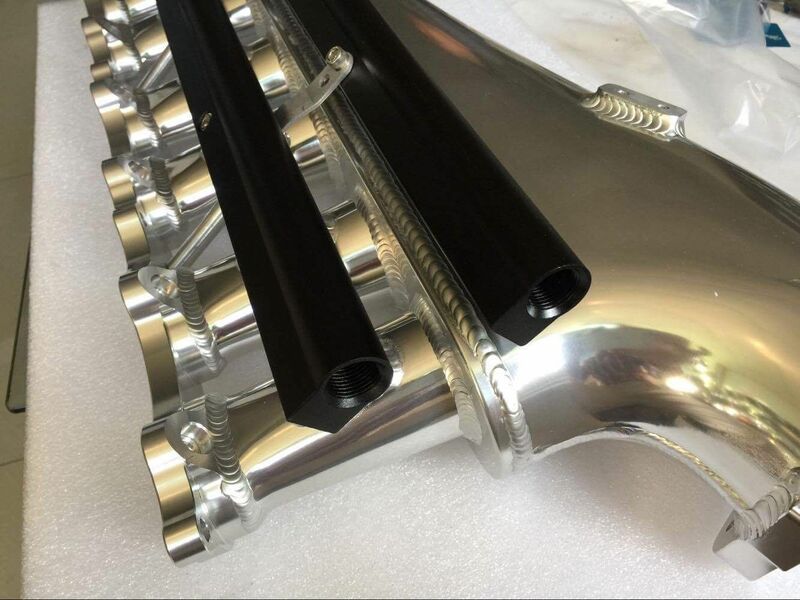 SupraStore strives to keep the Supra and JZ market fresh, and our Royal Chamber manifold is no different, having been launched in 2016. 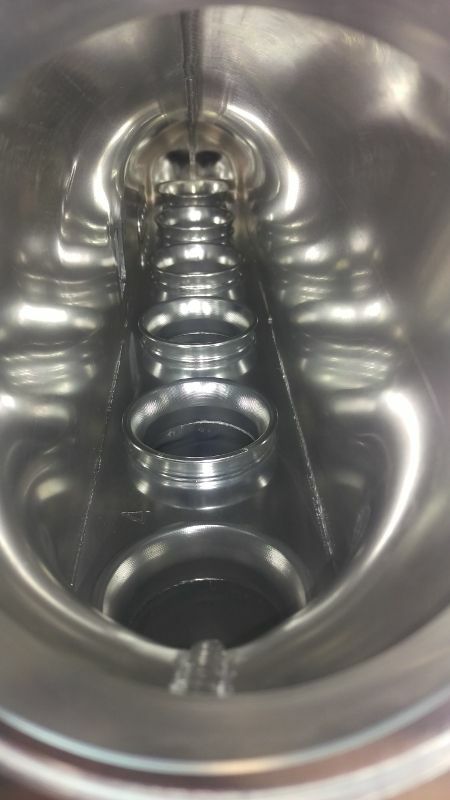 We now have years of feedback with dozens of installs around the world are the consensus is that the manifold flows in a linear fashion from cylinder to cylinder and provides more volume of boost-compressed air as well at an unheard of value. Couple this with excellent features, stunning workmanship and you have a winner on your hands. 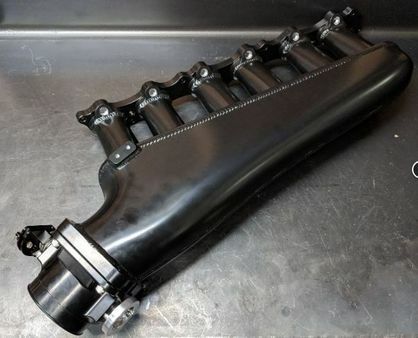 Similar to other billet runner designs, this manifold offers the same great looks and performance at a much lower price! 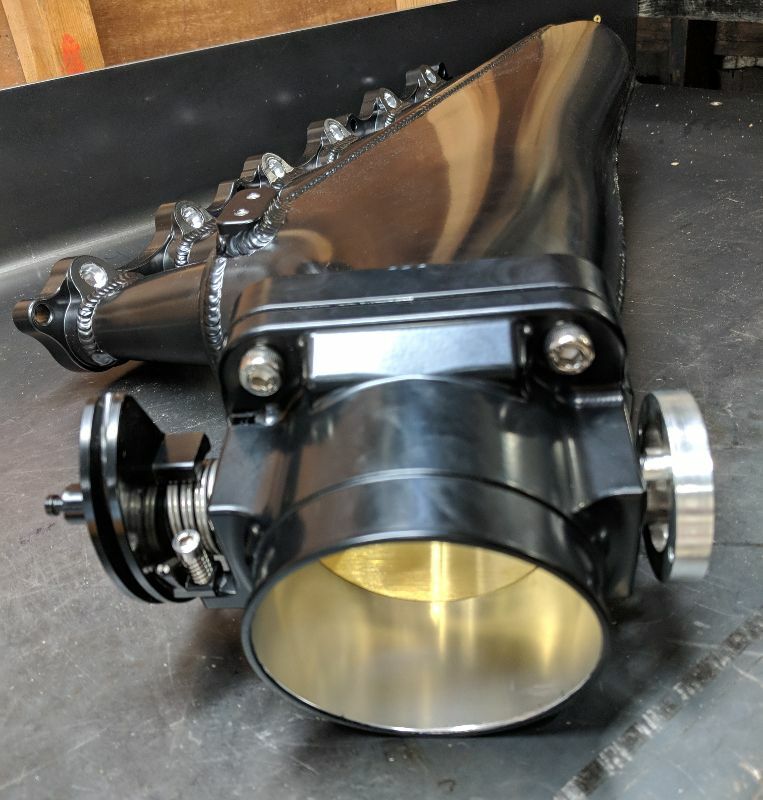 Need it for a 1JZ-GTE? 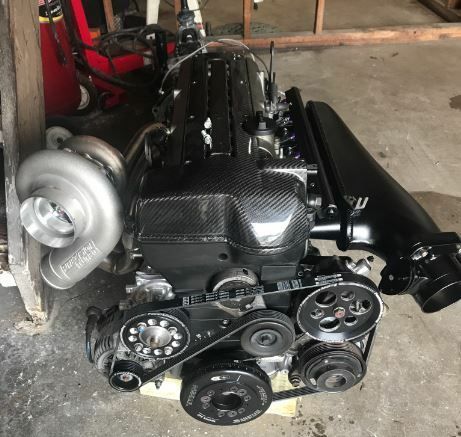 2JZ-GTE VVTi? We have you covered! Yes, we ship internationally and are glad to do so. Select your region from the drop-down menu. If you don't see your country, don't worry, send us an email and we will get you a shipping quote. 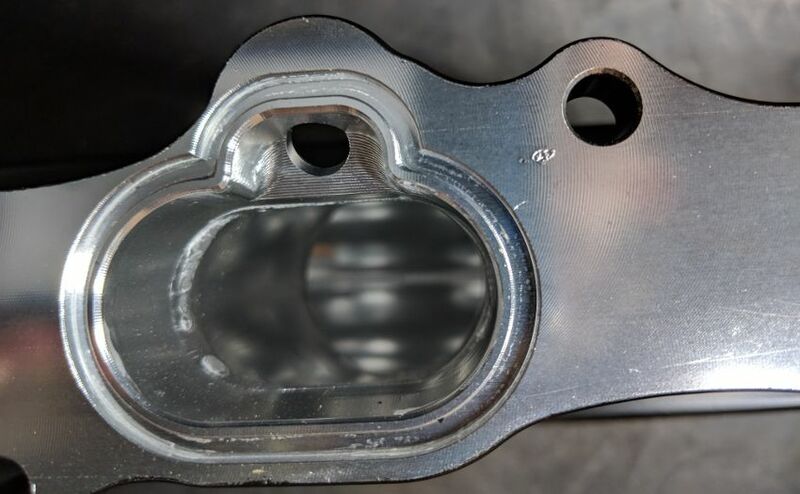 Please note that you will have to relocate the power steering reservoir in most cases (we have bolt on solutions for this), and the fusebox typically has to be moved and re-mounted. 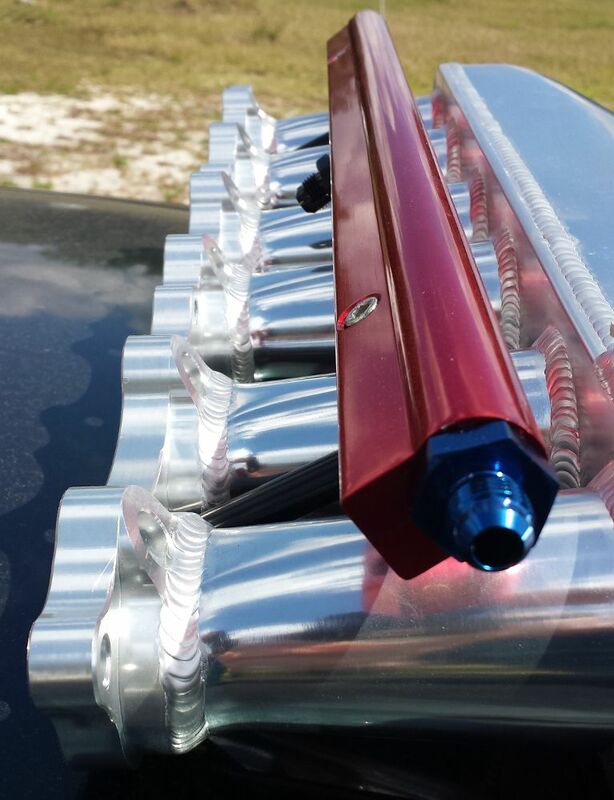 We now also have a dual fuel rail version for those looking to run high HP and 12 injectors! If you have any questions please contact us prior to purchasing. Thanks for shopping with us at SupraStore, the world leader in Supra performance for 15 years!! HyperTune Billet Intake Manifold Kit 1JZ AND 2JZ - Includes TB and Fuel Rail! !